Meet our Nassau polish artists. Delivering that permanent sheen to marble with our patented services for marble polishing in Nassau, separates our artists from other contractors. 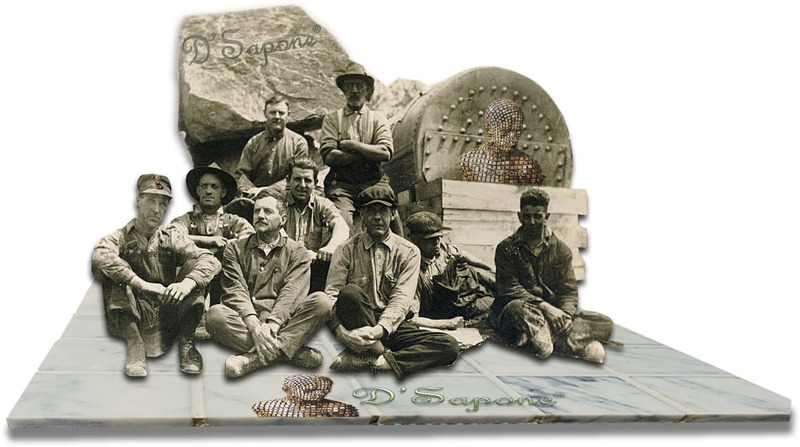 Once they polish your stone with a green product, you will find innovation at every level. 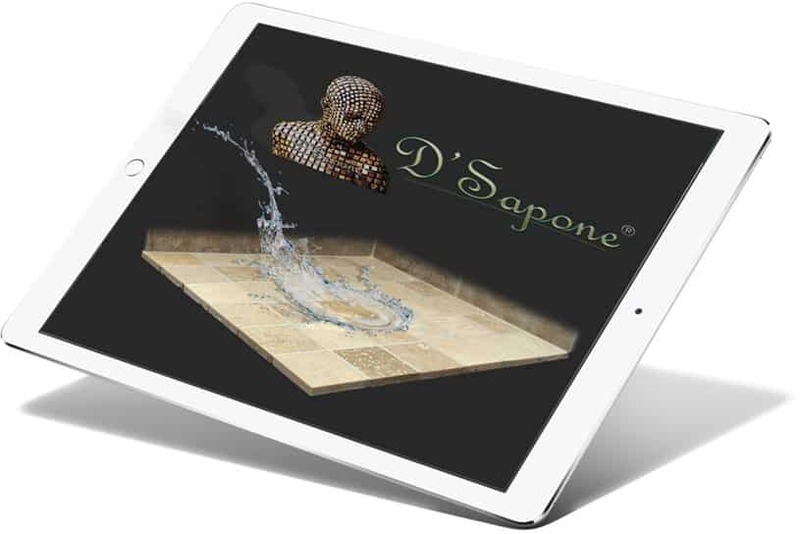 That’s why D'Sapone® has been paying attention to detail for over 80 years. Our patented marble polishing in Nassau always starts with cleaning and prepping the stone eliminating all the stains and existing sealers. That timeless beauty and durability rely on a clean and sanitized marble surface. Using a clear topical resin. Notice in the image, the top marble tile is treated with Celine – a clear topical solvent based resin sealer, preventing the stone from retaining acids that cause etching issues. However, the bottom stone is not sealed and is allowing the acid to pass through it. Simply polishing marble with regular products without cleaning and sealing will etch and stain within months. Our quality polishing process not just polishes marble, it makes the stone look shiny for a lifetime. Polishing marble to that mirror lush finish. 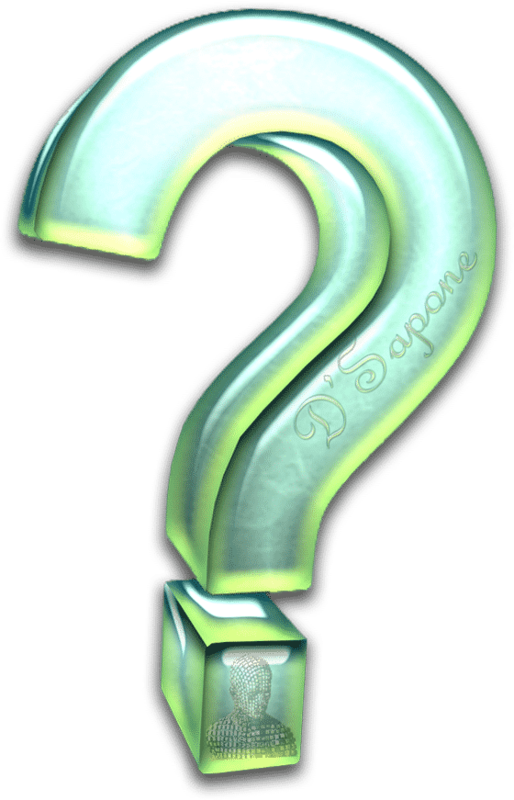 We polish the stone after the clear resins are embedded in the surface, preventing the occurrence of etching issues. Our marble polishing process brings that elegant look to the stone, which you have never imagined before. Just polishing marble will fail within months as the stone is very sensitive to acids and once it comes in contact to coke, hand soap or cleaner, it will etch. If this has already happened with your marble floor, we can bring it back to that mirror finish using Celine, preserving the look of the stone. Keeping the sheen of marble. Imagine a cleaner that will not just keep your marble clean – it will seal the stone, maintain the clear resin and extend your polishing service warranty up to 5 years. 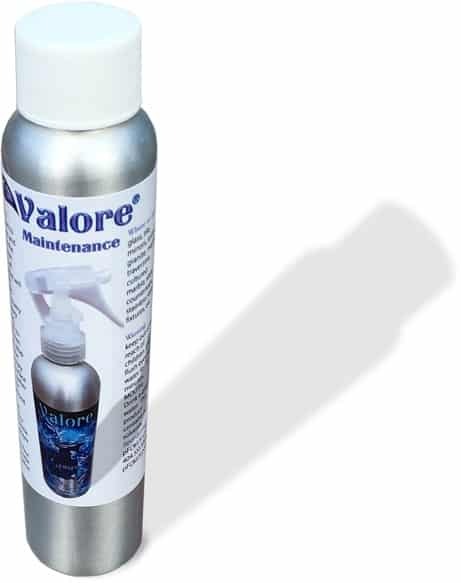 Meet Valore – a high quality maintenance cleaner that will keep the look of your marble. 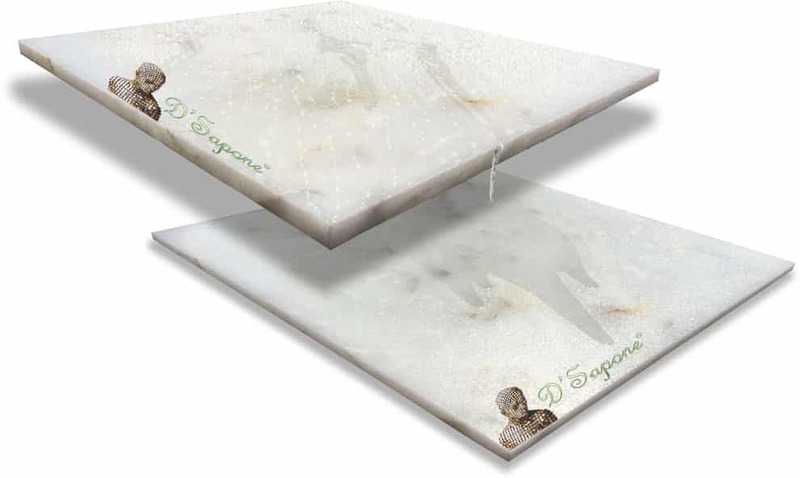 D'Sapone® can make your marble stay and look new for a lifetime. Call us or send pictures and receive your free estimate for marble polishing in Nassau today.